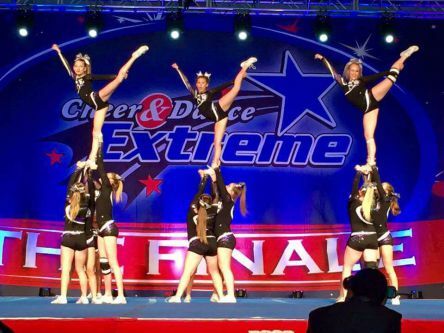 Some of our favorite moments from competitions this season! We have some AMAZING athletes!! All teams did amazing and finished their season with a bang!